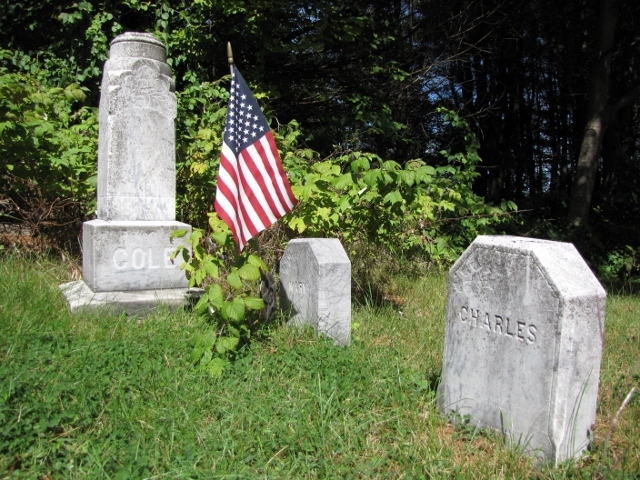 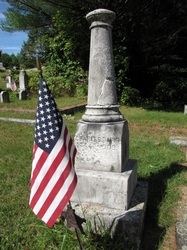 The following page links are for the burial places of the veterans of the 27th Maine in the United States. 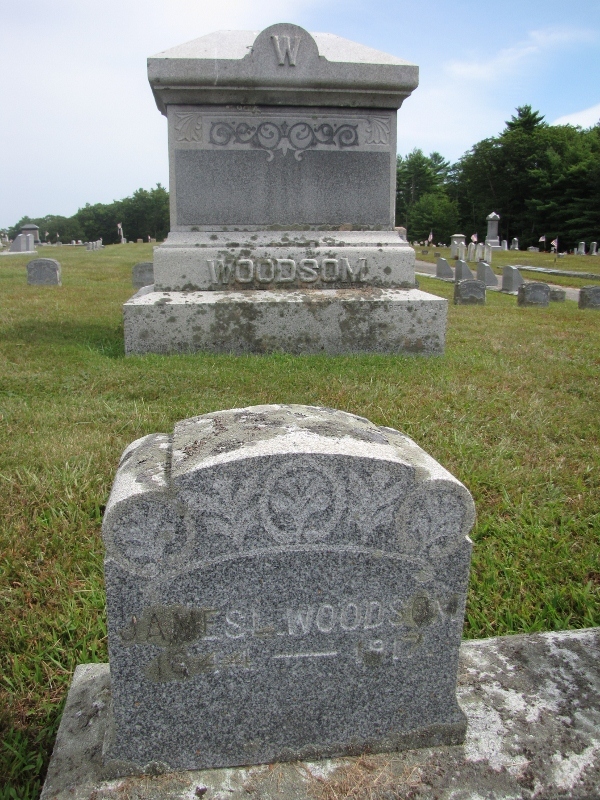 As my research continues, the lists will be amended. 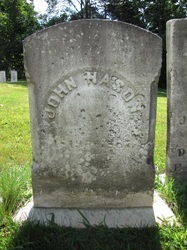 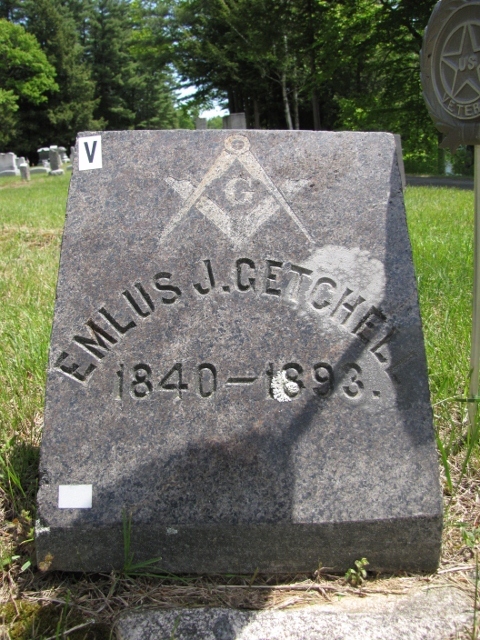 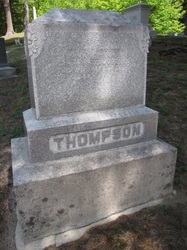 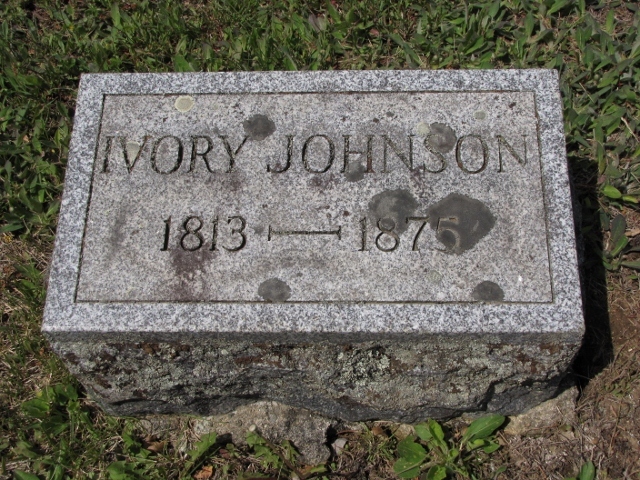 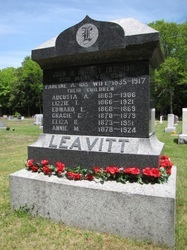 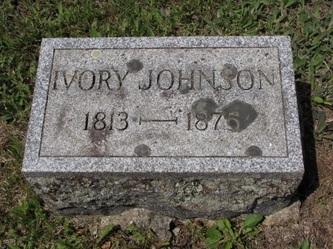 For those whose town burial location was known, but cemetery name was not listed on record, (unknown cemetery) is used. 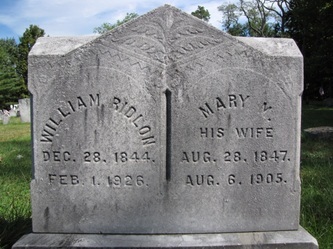 Listings in [ ] are possible burial places, based on their usual place of residence, death location, or a burial of spouse. 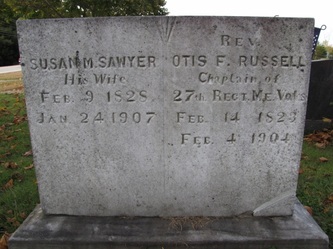 Many of my other "possible" ones have been left off the list until more facts have presented themselves. 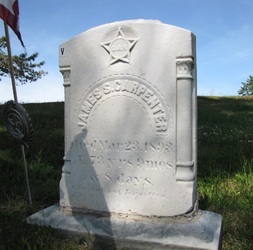 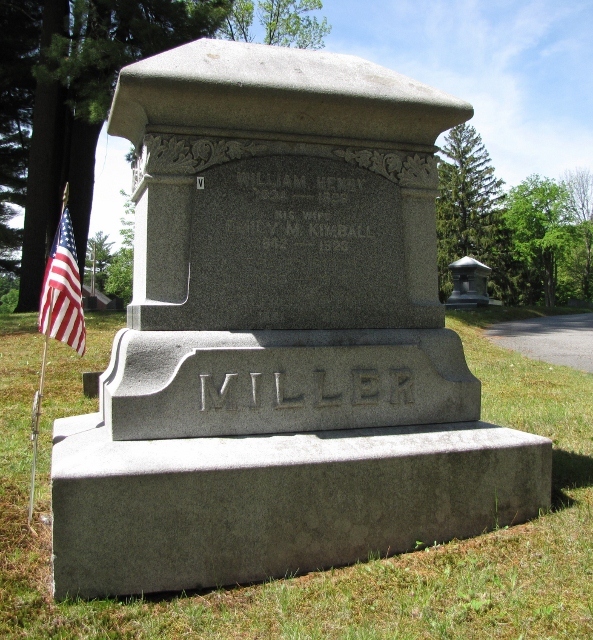 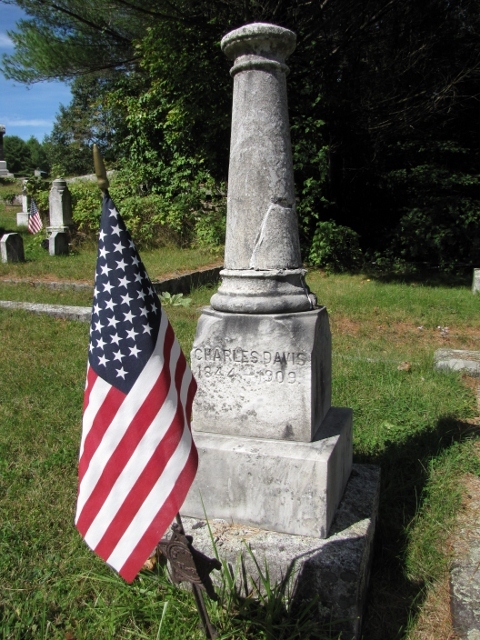 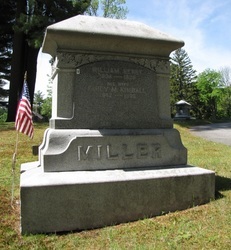 I am also keeping a "virtual cemetery" on the Find a Grave website for all the 27th Maine veteran memorials I have found or have personally created. This is very handy for being able to view grave sites I have yet to visit, or are too distant to reach.